Venice-based Lensabl offers an online prescription lens replacement service. 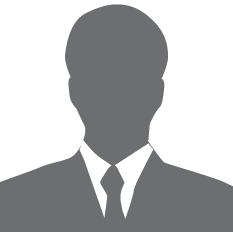 Founded in 2015 by Andrew Bilinsky and Michael Rahimzadeh, Lensabl is backed by investors that include Amplify.LA, Aspect Ventures, CrowdSmart, Luma Launch, and Rogue Venture Partners. 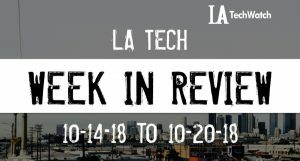 With so much going on in the thriving LA tech and startup ecosystem, it is easy to miss some of the news in the space. 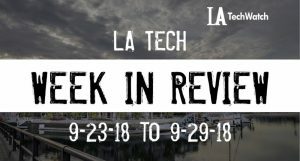 We keep you abreast of a few of things that you may have missed in LA Tech news for the week of ending 9/29 including the LA startup fundings, exits, and events. 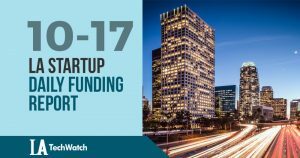 The latest venture capital, seed, and angel deals for LA startups for 9/26/18 featuring funding details for Lensabl and NetworkNext.